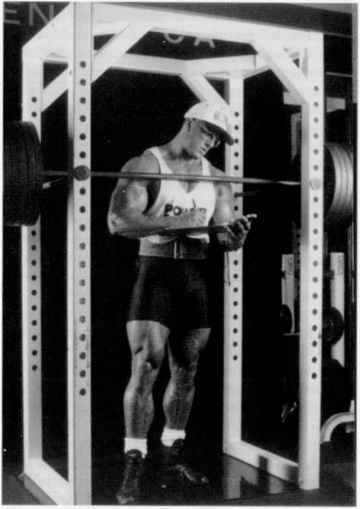 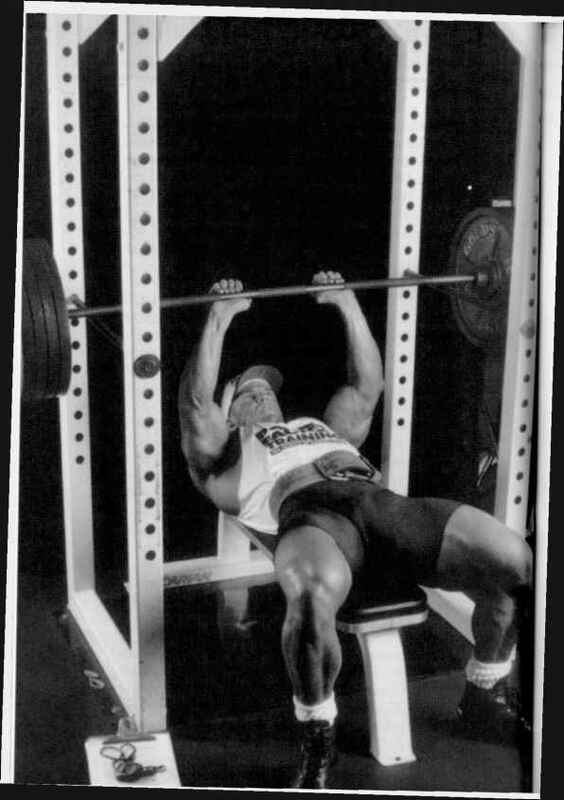 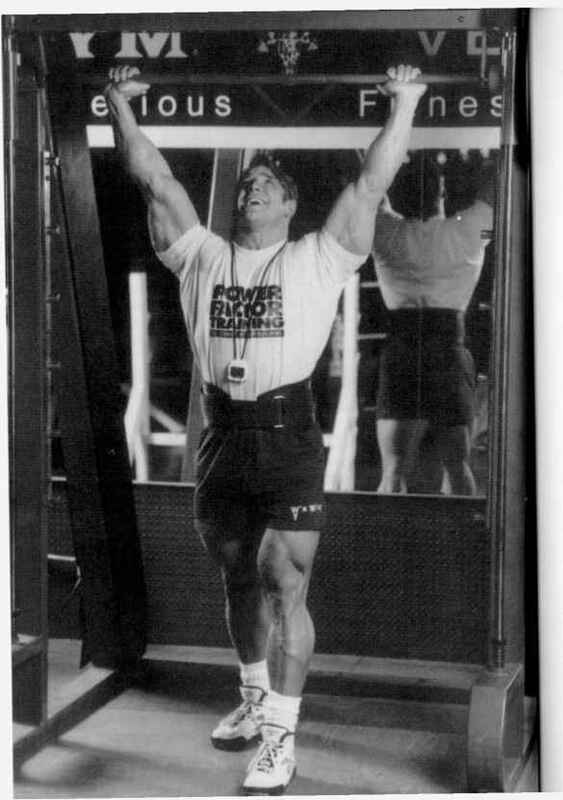 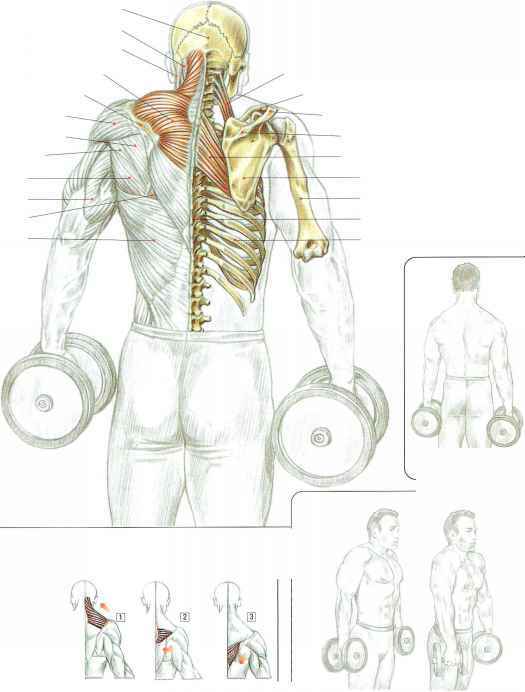 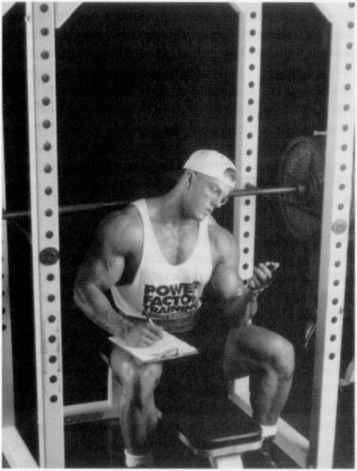 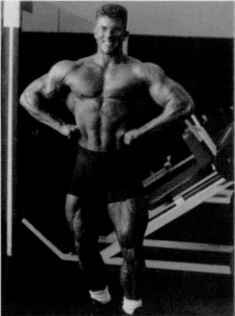 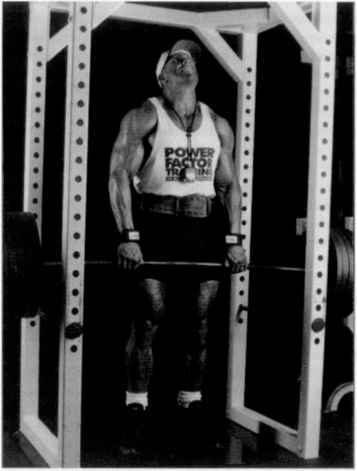 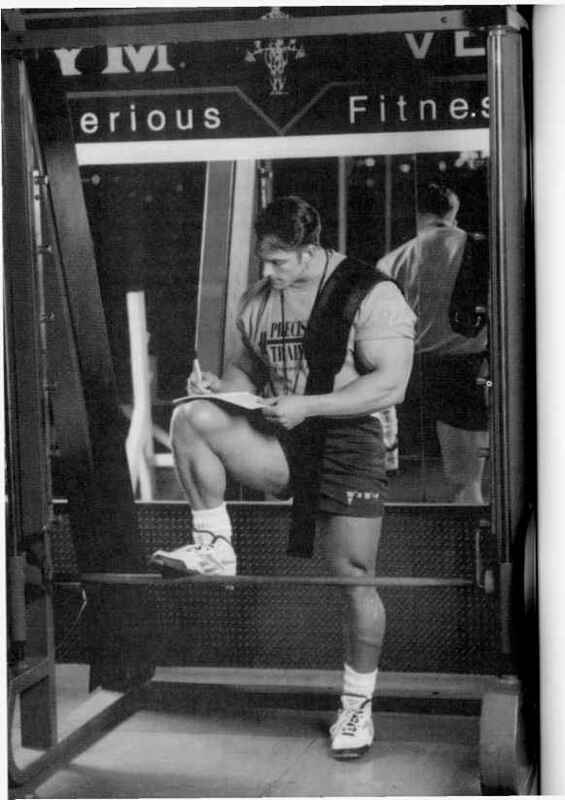 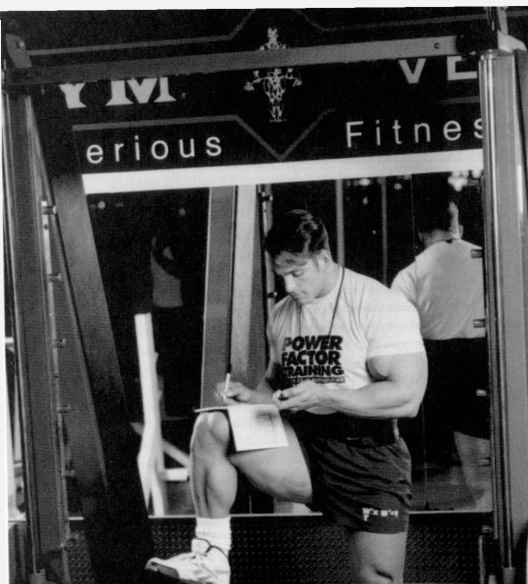 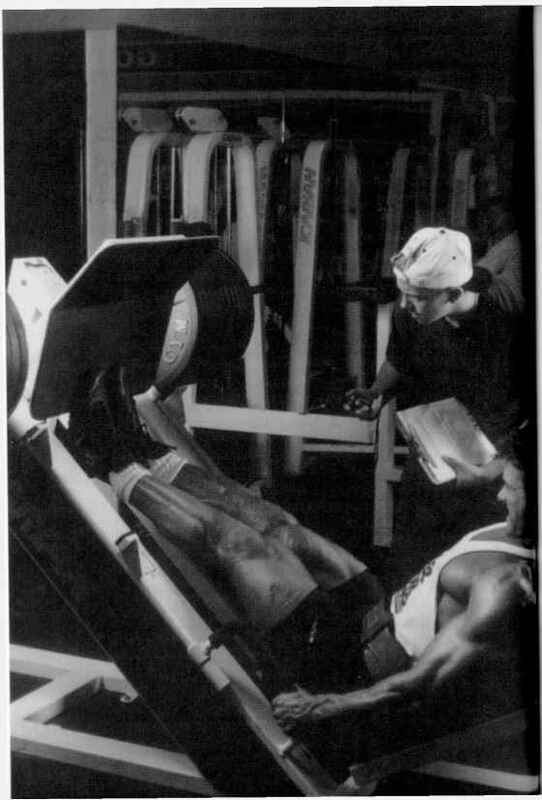 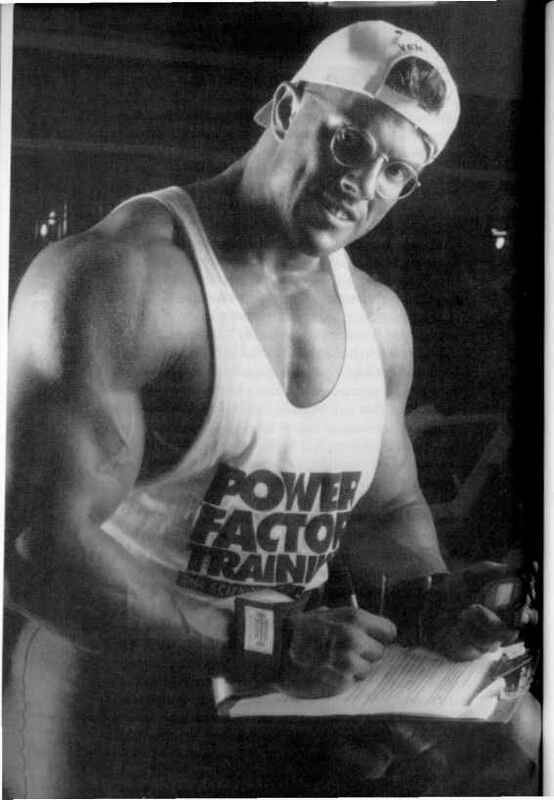 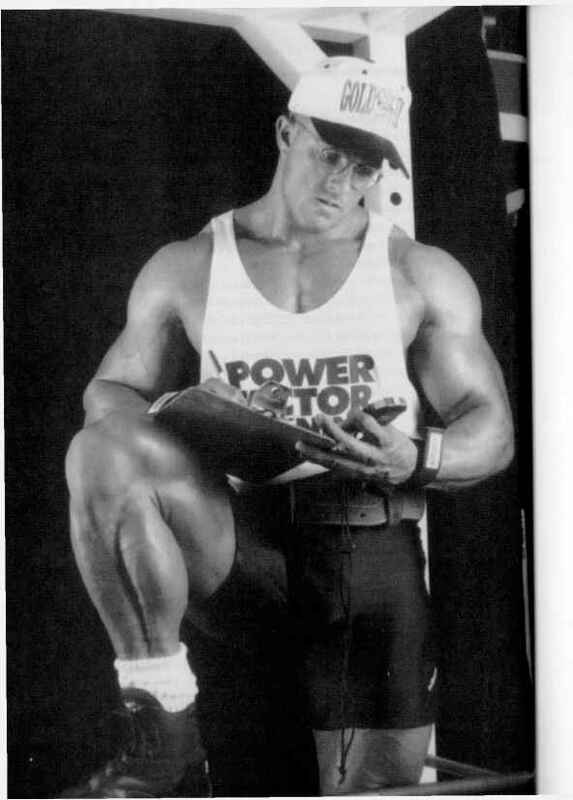 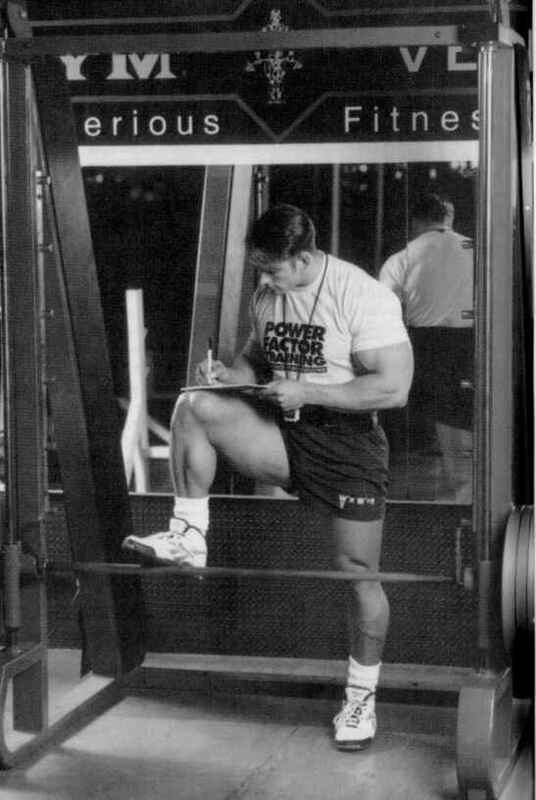 Many bodybuilders have adopted the age-old contention i hat a variety of exercises for a particular muscle must be performed in order to activate all of a given muscle's fibers. 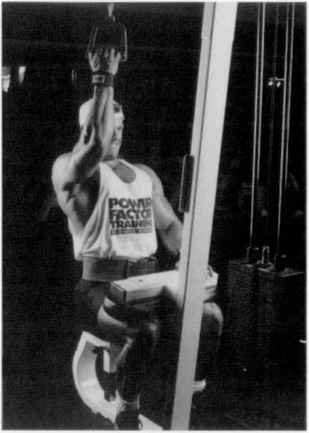 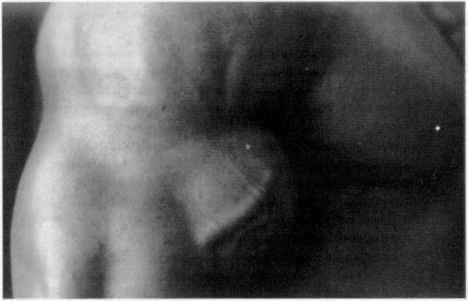 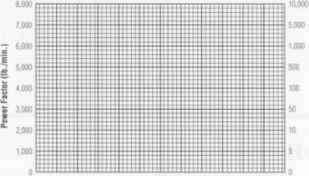 However, as we've just learned, the law of muscle fiber recruitment renders this belief invalid. 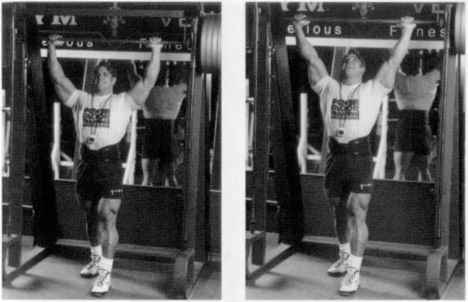 It's the force required to lilt a weight that determines and activates the amount of fibers recruited, not the number of exercises performed. 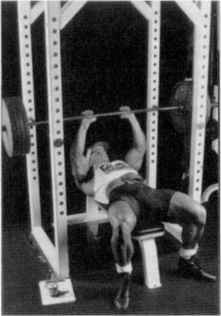 Choosing light-weight, multiple exercises is both inefficient and ineffective.